So some exciting news was released today from Universal Orlando Resort. 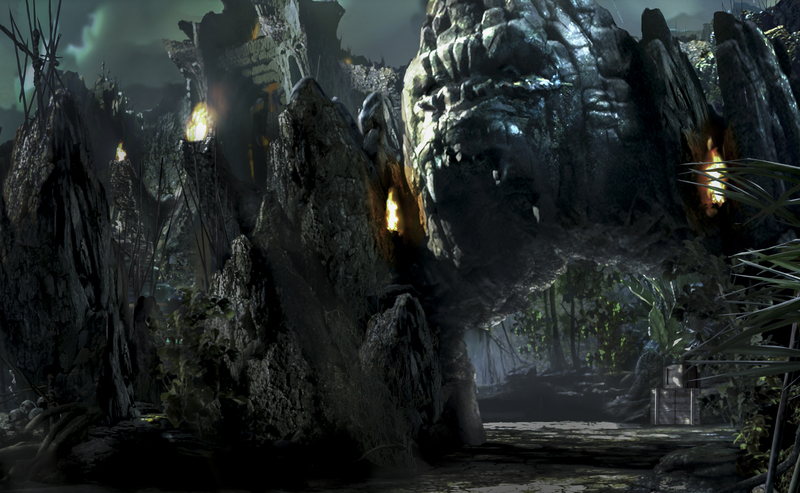 The much anticipated (and rumored) King Kong area will be opening in Summer of 2016. From the video they released, the new entrance looks AWESOME! I fully expect the new Skull Island area to rival the all ready completely immersive areas of the parks. As for the location of the new Reign of Kong area, I don’t think they could have placed it anymore perfectly. Right next to Jurassic Park, it sets the stage for the realistic fantasy worlds that both stories are set. The new attraction will open in the summer of 2016 at Universal’s Islands of Adventure – and will be an intense, all-new adventure brought to life in a dramatically themed environment. Skull Island: Reign of Kong will pull guests into a powerfully told story where they become part of the next generation of the Kong legend. It begins as guests are transported deep into a wild and mysterious world, where their mission is to discover creatures of unknown origin – but where they are soon fighting for their own survival. Their journey will take them through an ancient temple inhabited by hostile natives, a perilous jungle ruled by prehistoric creatures, a foreboding underworld of caves concealing unspeakable terrors – and face-to-face with the colossal Kong himself. Universal Creative is working closely with Peter Jackson, famed director of 2005’s blockbuster movie, “King Kong,” to immerse guests in this incredible adventure. Known as “the eighth wonder of the world,” Kong has been called “the experience for which movies were invented.” Since first appearing on screen in 1933, “King Kong” has been re-made twice – each time on a tremendous scale – earning seven Oscar and three Golden Globe nominations. And now – in even grander and more realistic form – the Kong story continues to grow. 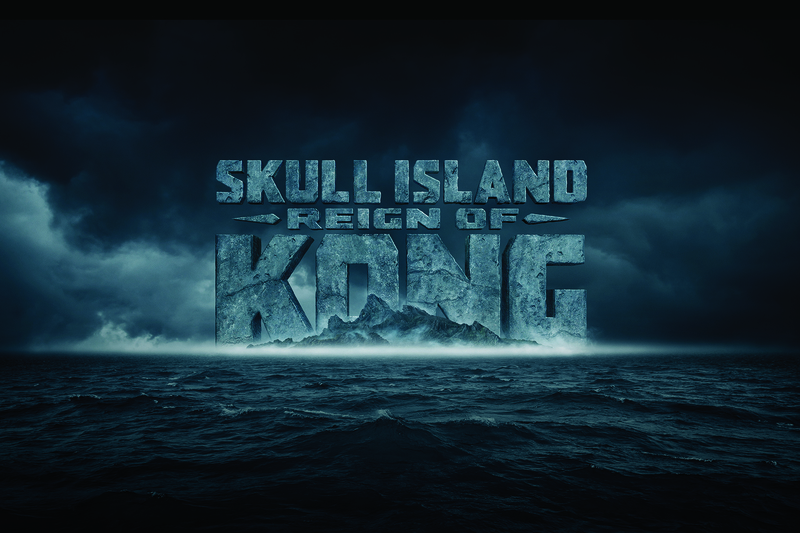 “Skull Island: Reign of Kong” will open in the summer of 2016. More details about the mega-attraction will be released over time. Visit www.universalorlando.com/ReignofKong for more information. Vacation like you mean it at Universal Orlando Resort – where every heart pounding, jaw-dropping, goose-bumping second counts. It is the only place where you can turn spending time with your family into spending time as a family. Together, you can soar above Hogwarts with Harry Potter, swing above the streets with Spider-Man, become a Minion in the hilarious and heartwarming Despicable Me Minion Mayhem ride, and join Optimus Prime in the fight to save mankind on TRANSFORMERS: The Ride – 3D. And now, you can step into The Wizarding World of Harry Potter – Diagon Alley. Universal Orlando Resort is home to two incredible theme parks: Universal Studios Florida and Universal’s Islands of Adventure; four magnificently themed on-site hotels: Loews Portofino Bay Hotel, Hard Rock Hotel, Loews Royal Pacific Resort and the newest addition, Universal’s Cabana Bay Beach Resort; and Universal CityWalk, the one place that is the intersection of dining and entertainment for every member of the family. And located just minutes from Universal Orlando Resort is Wet n’ Wild, Orlando’s premier waterpark.